Interior design field is the beautiful combination of art and science for home decoration and renovation. This field is also used in interior of offices ,restaurant etc. 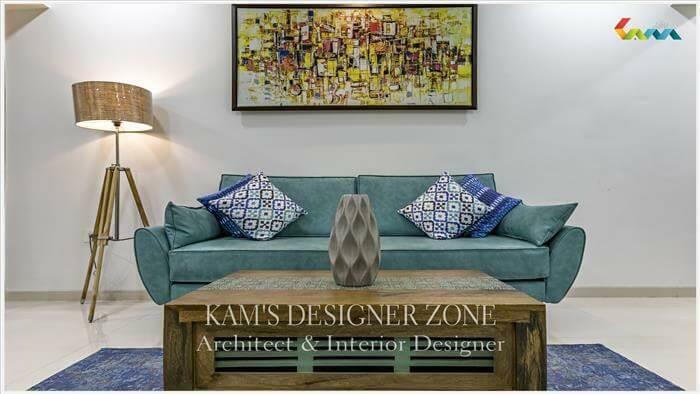 Interior designer is a person who have skill of transferring a neutral designs into ideal, looky designs like heaven. They first understand all the requirement of customer and after that try to fulfill all the requirement of the customer. Best Designing ,quality material selection, Budget calculation and proper project management these are some works done by interior designer. Interior designer performs great role in home renovation. Office interior have equal priority with their environment to achieve good response from employee. Healthy environment in office keep employee. 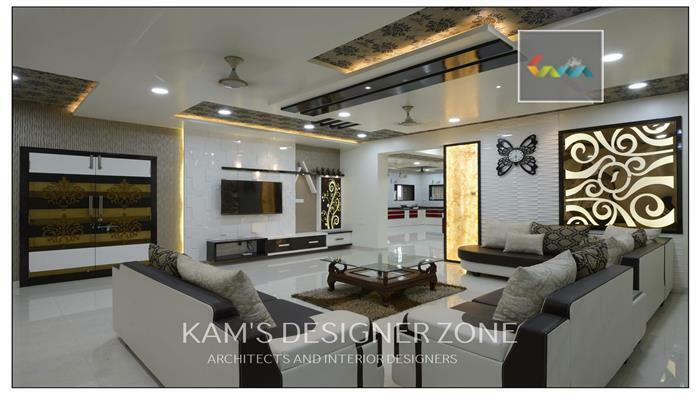 So interior designing have also achieve desired goal. People go in hotel for spending quality time with their family, friends. They always give priority to well service, well food quality and well decoration means classiness of hotels. That’s why having high quality interior in hotels , restaurant is needy to maintain happy customer. Happy Customer is a return customer .So interior designer in pune provides best commercial as well as residential interior designing services. Commercial interior include hotels, business offices, restaurants and hospitals designing and residential interior include flat and bungalows designing. Home is best place for relaxation and remove all the stresses. For example, if you reach at home after the busy, stressful whole day work and when you see a well furnished, colored and beautifully arranged home at that time your pressurized mindset automatically changed into dreamy mind and in few minutes you forget all the tensions. This is the magic behind the art of interior. Life become neutral without colors .similarly this term is also applicable in the subject of house. In India various type of cultures are present .Each and every culture have their own traditional assumption related to home. 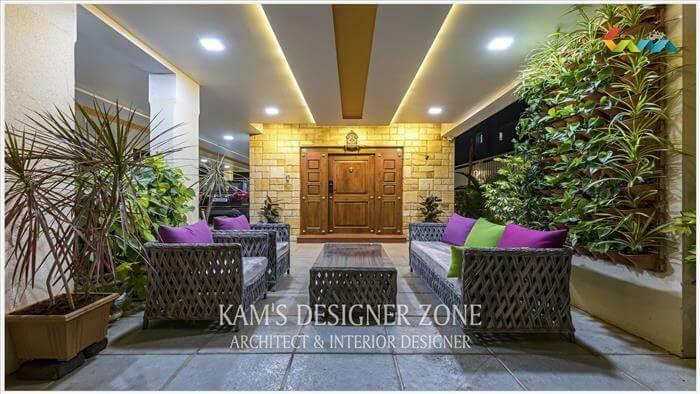 So interior designer also consider all these assumption at the time of home interior designing. Every one like classic, good furnished, attractive and smartly designed home. When you want to do home renovation first question comes in your mind is do yourself or hire a professional. Home decoration and renovation makes the home Classy. 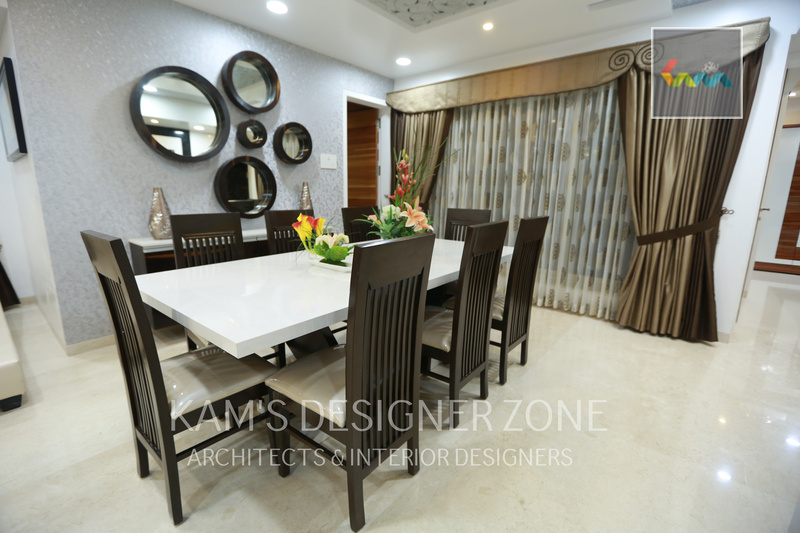 When you hire interior designer one thing always keep in mind that hire professional interior designer which has proper knowledge of color, space and light. 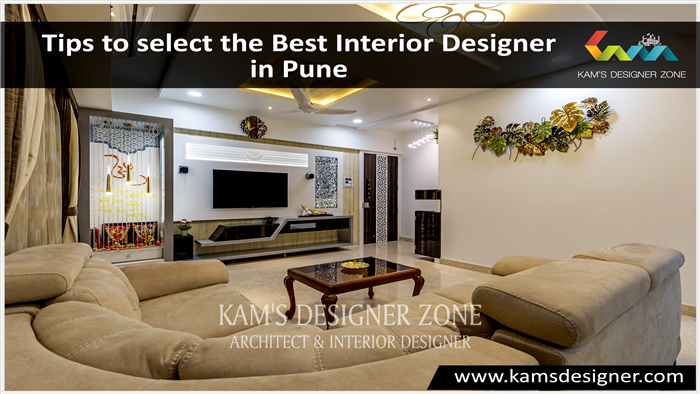 Kam's Designer Zone is the professional interior designer in pune to support you in creation of well designed home at low budget.